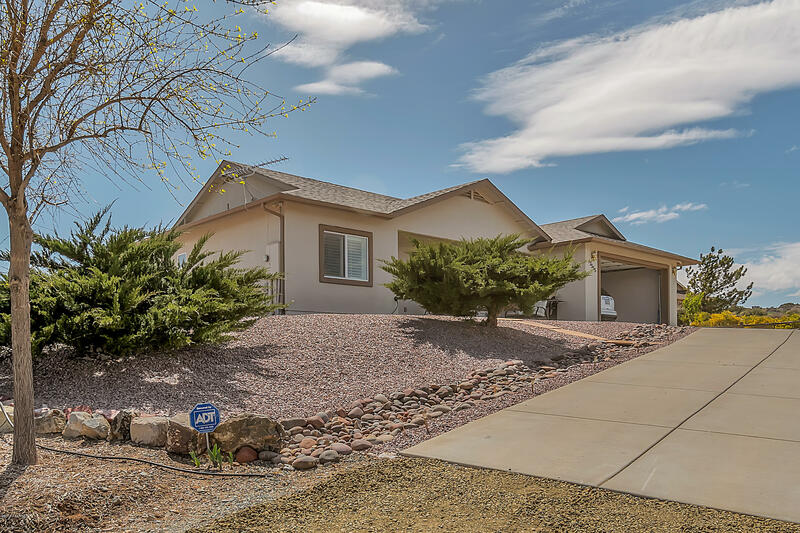 All Mayer homes currently listed for sale in Mayer as of 04/24/2019 are shown below. You can change the search criteria at any time by pressing the 'Change Search' button below. 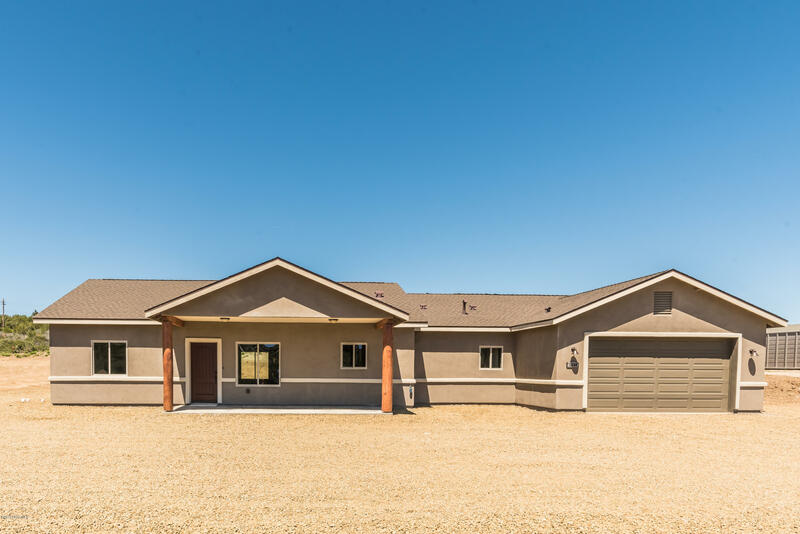 "At the Top of Bensch Ranch you can find this brand new custom home with some of the best views offered in Arizona. Special features include the fully retractable sliding glass doors to the covered back porch, each bedroom with a private bath, office/reading room, tile throughout this home, fireplace, three car garage with interior storage, granite countertops everywhere, large laundry area with extra cabinets, and this is all on a cul-de-sac location. 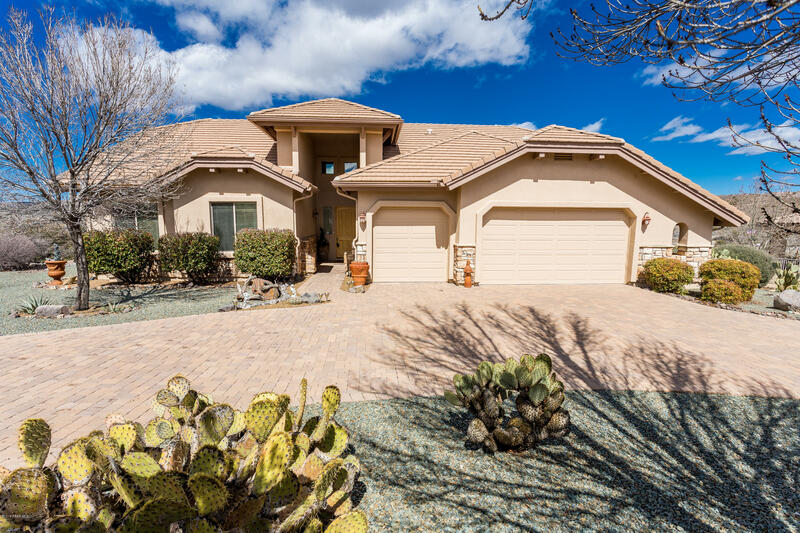 Move in right away to one of the most desi"
"OUTSTANDING *** Former MODEL in Up and Coming GATED Bensch Ranch at a 4200' Elevation with Incredible VIEWS *** Located approx 45 Miles from Phoenix/45 Miles from Prescott !!! 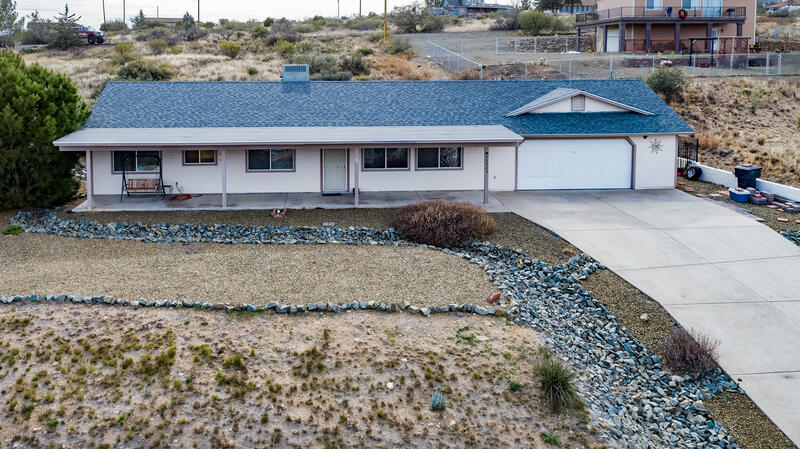 Situated High upon a FULL/Splitable 1 Acre Lot with plenty of room for a Detached RV GARAGE....Home Features a 2469 Square Foot Contemporary Ranch with OPEN/SPLIT Floor Plan, Vaulted Ceilings with 18' Vault, Plant Shelves, Entertainment Niche, 4Bedrooms/2Bathrooms/3CarGarage, Formal Dining Room, 2 Tone Paint, Wood/Gas"
"This complex has something for everyone. Need space you got it. Guest house - yep, garage with 3 bays - no problem. 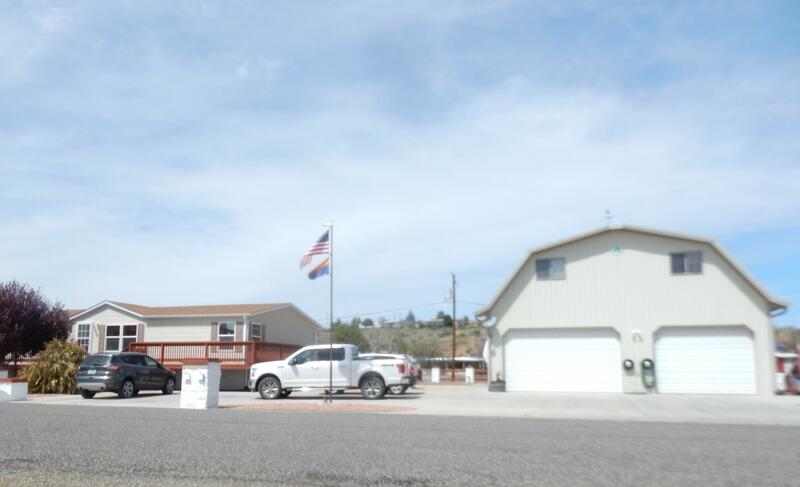 RV parking, views and lots of entertaining spaces. 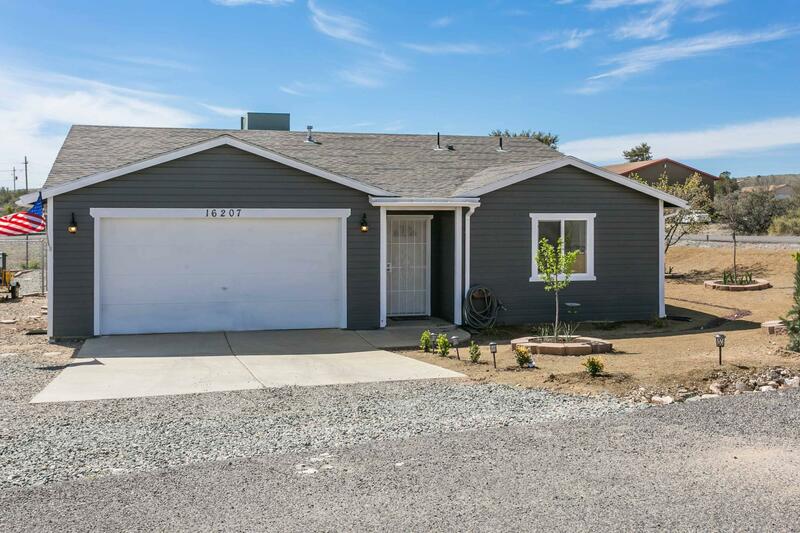 This 3 bedroom, 2 bath home has 1323 sqft, updated kitchen appliances, kitchen island, french doors leading to open deck. Laminate and tile flooring throughout. Garage is 1080sqft with tons of cabinets. 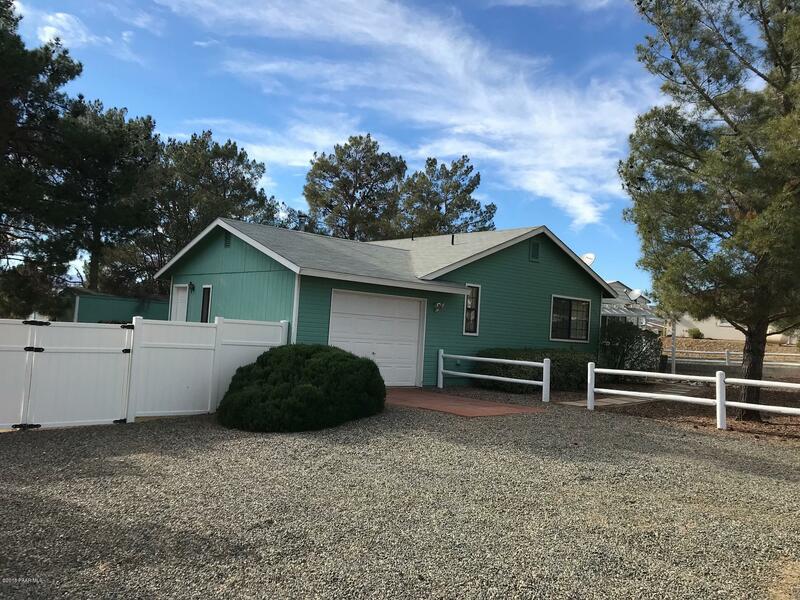 Above the garage is a 2 bedroom 1 bath guest house with appliances, washer and dryer. Both home and garage have separate heat pump"
"Clean site built home at end of street in Spring Valley. 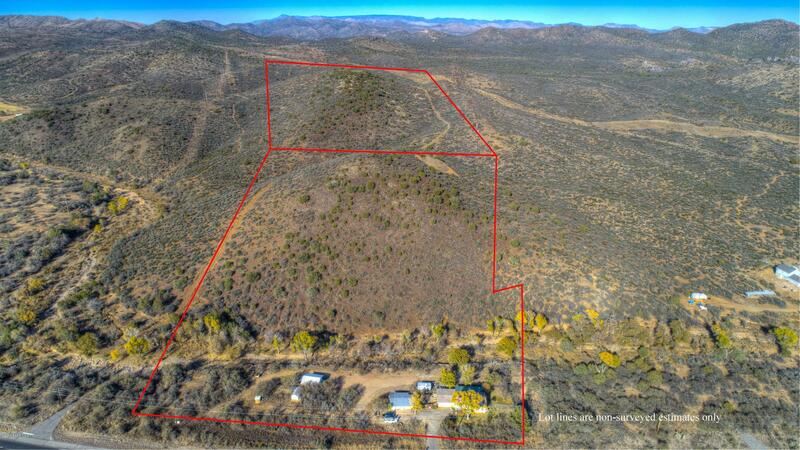 Backs up to open land and ranch. New carpet installed throughout. Money saving solar system." 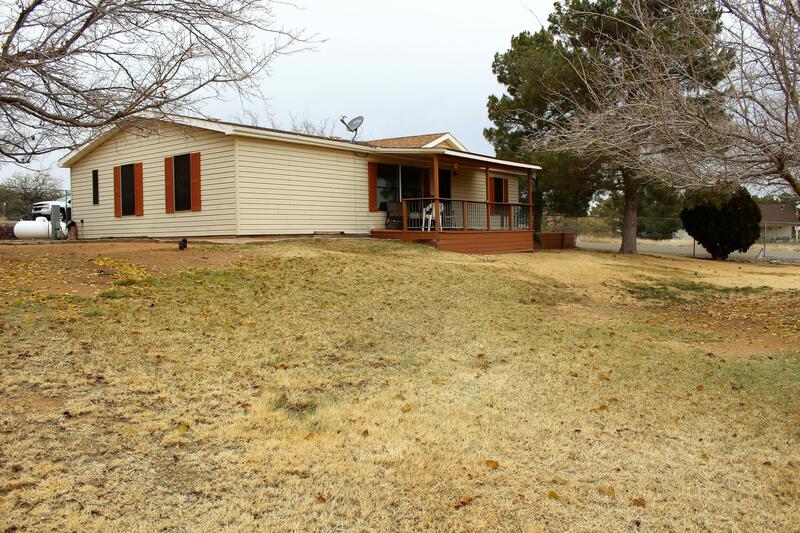 "This 3 BR (could be 4 BR) 2 bath home on a completely fenced one acre lot is virtually all new. The current owners bought it as a foreclosure/fix-up house and they spent over $100,000 in repairs. They literally took the drywall off the walls and built it back up from scratch. New doors and windows and a/c and duct work. The kitchen cabinets are handmade. There is a tankless re-circulating water system. There is a private well and the pump and tank are new. 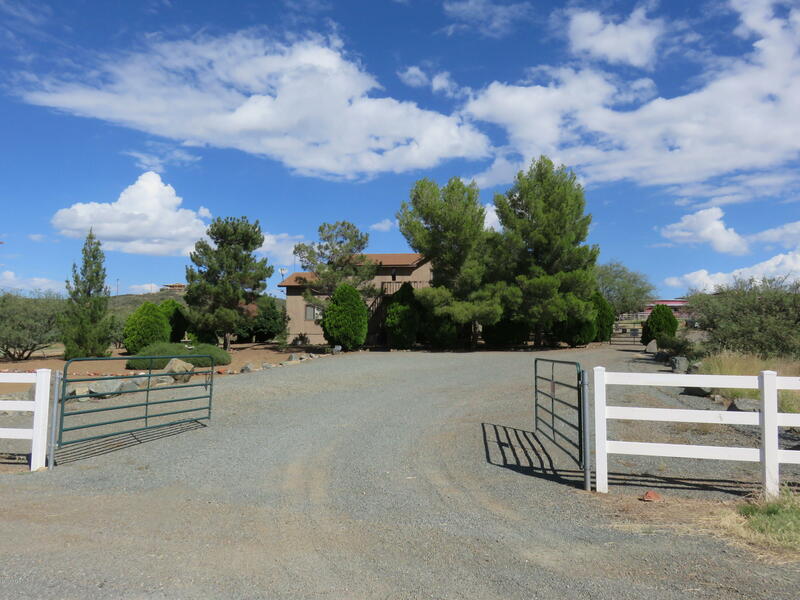 There is a public stable for horses nea"
"Nice well maintained four bedroom two bath. It is a very cozy home with a nice view of mountains. The inside is in great condition. Rooms are well maintained. There is a beautiful landscape to the property. The back yard is large. This is an excellent home." "Million Dollar Views. If you enjoy sitting on your front porch and looking out at a forever view, this house is for you. 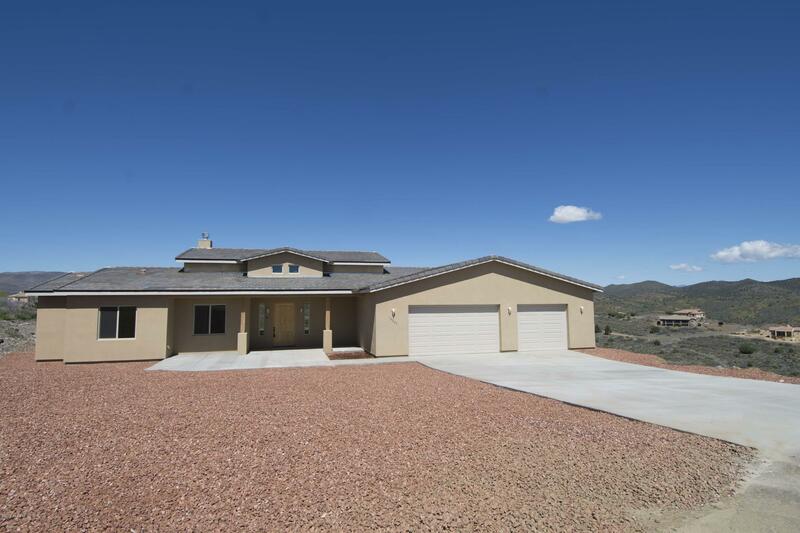 Wonderful hilltop home with amazing mountain views! 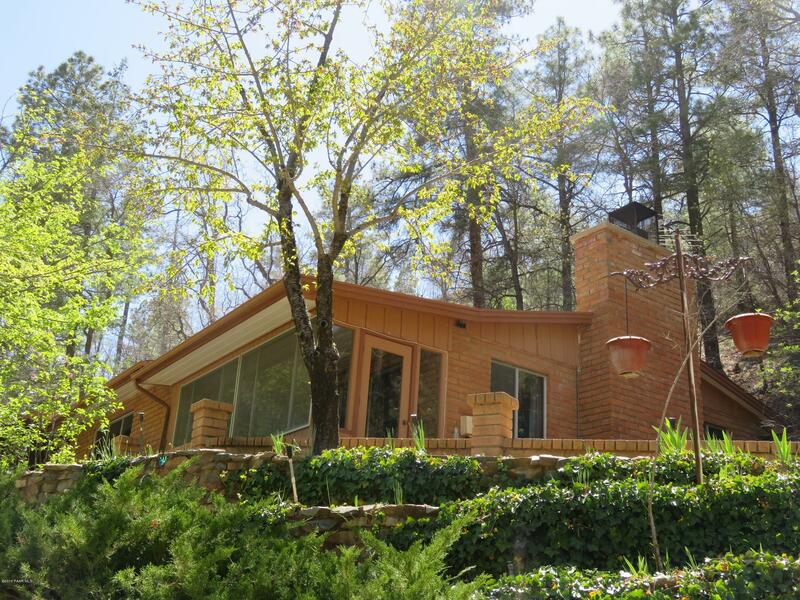 This beautiful home sits on a large lot, total lot size is .36 acre. 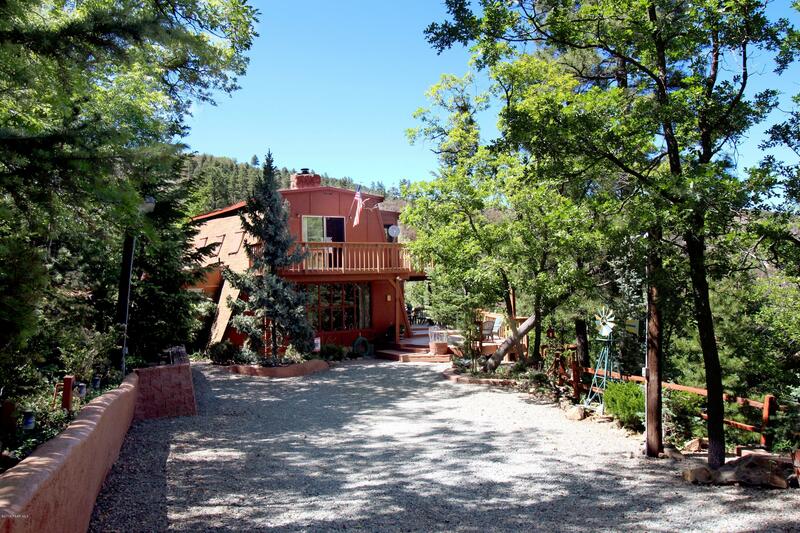 A large front porch offers an incredible view of Cordes Lakes. 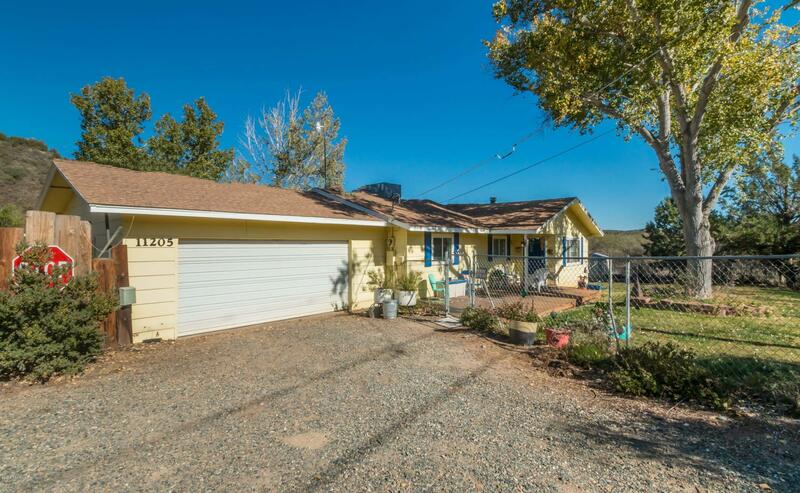 This home offers 3 bedrooms, 2 bathrooms, fenced backyard and a spacious 2 car garage. New flooring just installed and new roof was completed in October!" 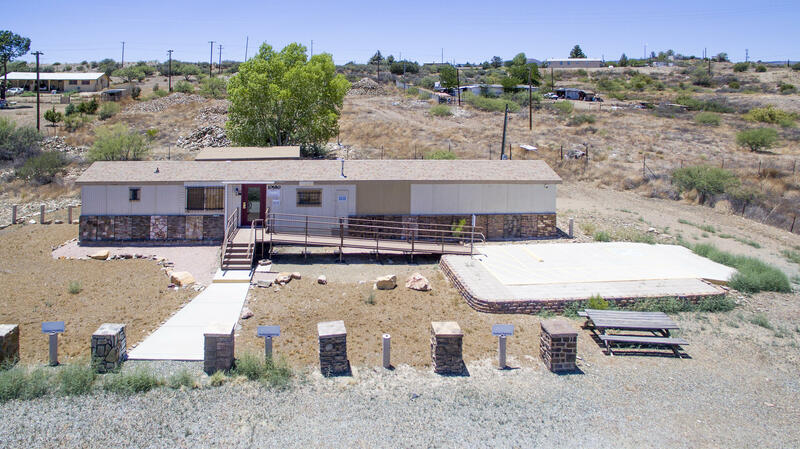 "Great 3 Bed Room 2 Bath Split Plan Home. Inviting Front Entryway. Beautiful Kitchen/Dining Room w/Fireplace, Living Room with Fireplace. Fenced back yard with drive in gate. Views for miles. A MUST SEE TO BELIEVE." 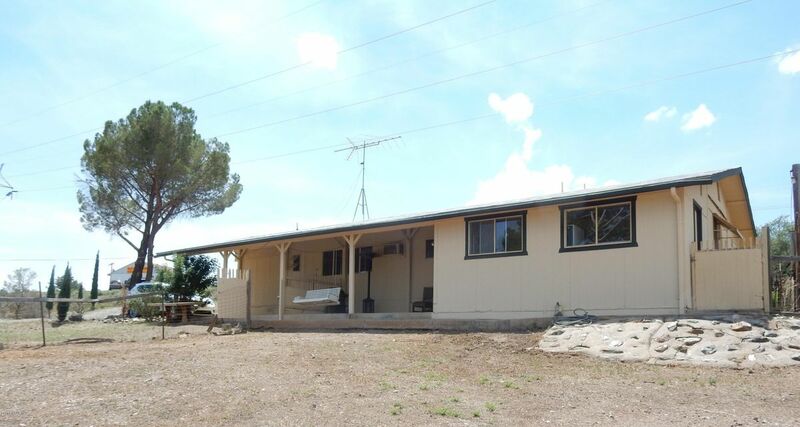 "This is a 3 bedroom, 2 bath, 1180 Sq Ft site built home on corner lot in Cordes Lakes of Mayer AZ. 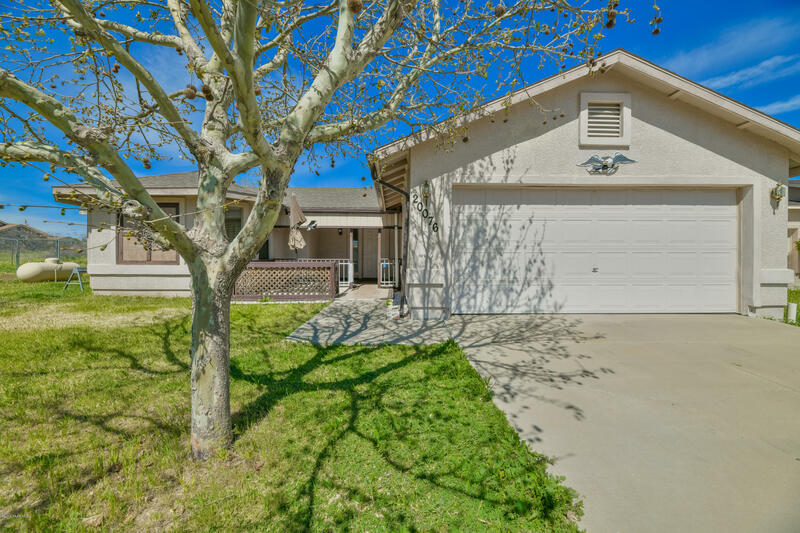 It is wide open site plane with tile floors running through the house for ease of maintenance. The master bedroom is separated from the additional bedrooms by the laundry room. The home has been remodeled totally inside and outside in the past year. New paint in & out. All SS Samsung appliances are less than 1 year old. Solar crawl space fan. 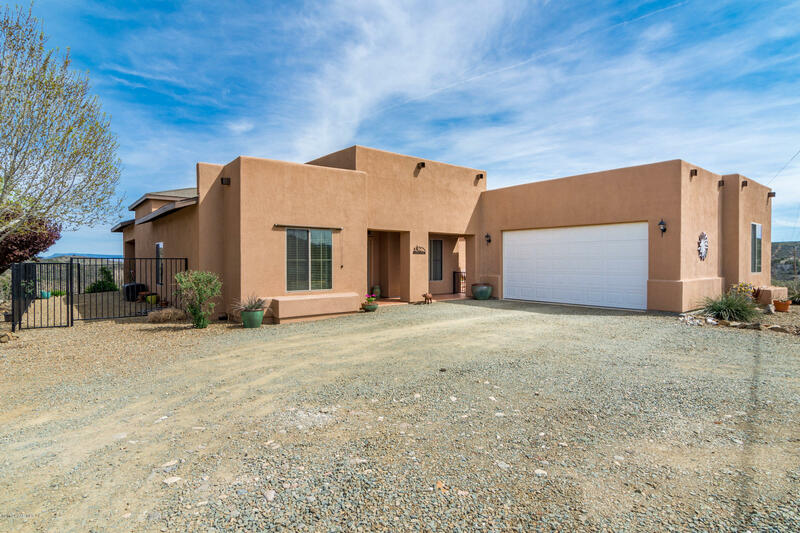 LED lighting and ceiling fans are new in all bedrooms a"
"This gorgeous, well kept home and property feature stunning views, privacy, easy access to the I-17, a huge easy to maintain grass lawn that is truly vibrant in the spring and summer. 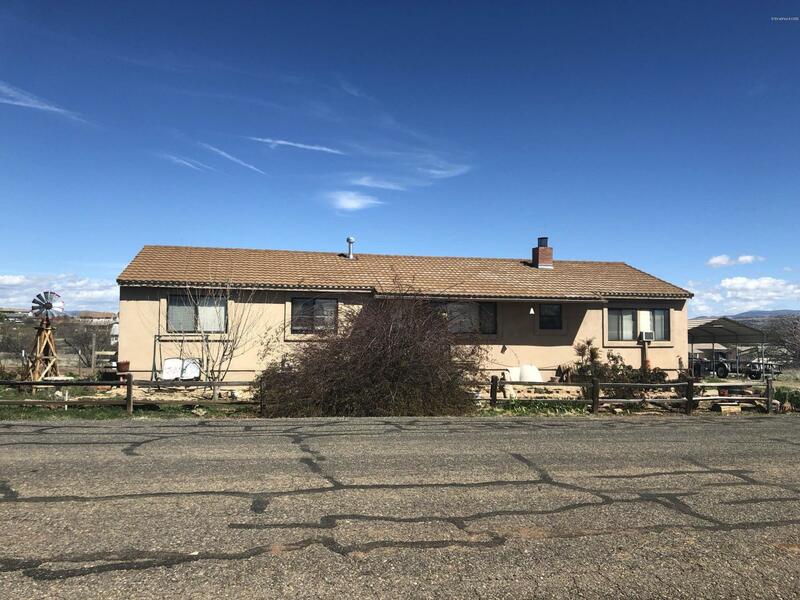 A very strong producing well, a workshop with electricity, beautiful trees, upgraded cabinetry, Central air, a large master bath, and everything is sitting on one of the largest lots in the area!this is a must see and wont last long!" 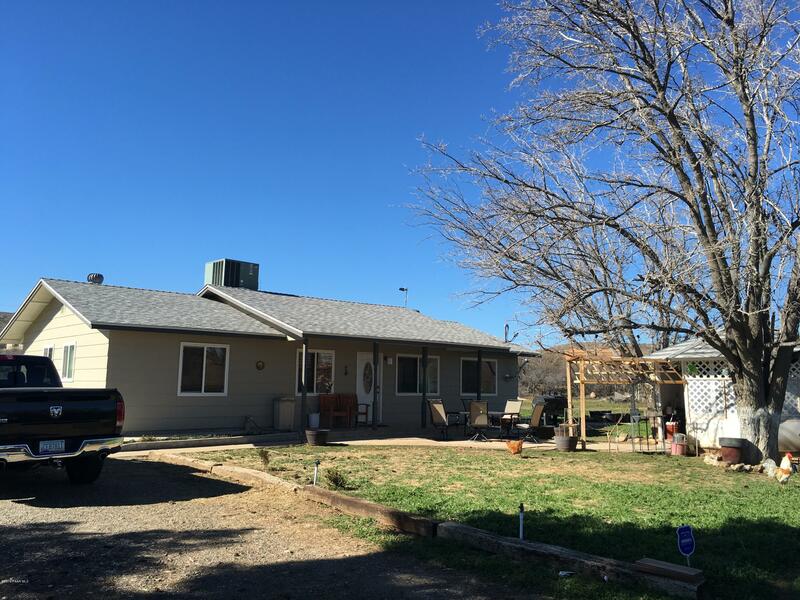 "This split 3 bed 2 bath home has had many updates in the past 6-8 months. They include a new roof, one car carport, most windows, new skirting, and it has alsobeen releveled. Both front and rear covered wooden porches have been replaced. The interior has fresh paint and new carpet! 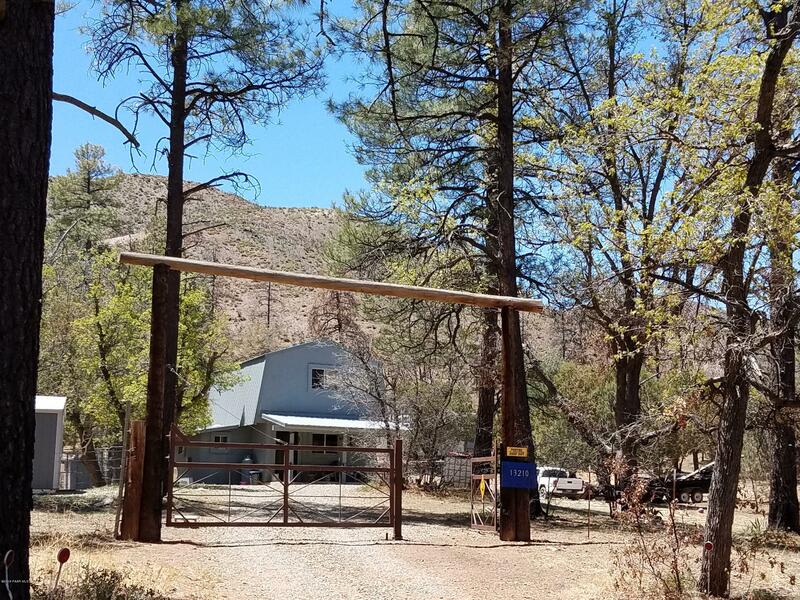 It even has a new hot water heater!This is a double lot at .32 acres with great mountain views and is zoned C1-2. Imagine the possiblities of running your own business right from your own property!Easy commute to both"